We threatened to upload this Podcast over the long holiday weekend, but got a little busy, and didn’t really have a new post in our back pocket. 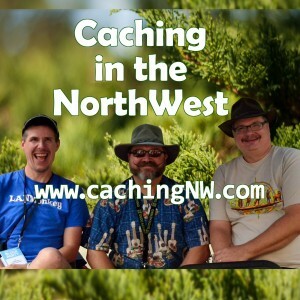 So here we have Caching in the NW episode 101, titled “OpenCaching North America”, which was originally streamed live on Thursday, July 2nd, 2015, and featured our longest tenured admim DudleyGrunt. 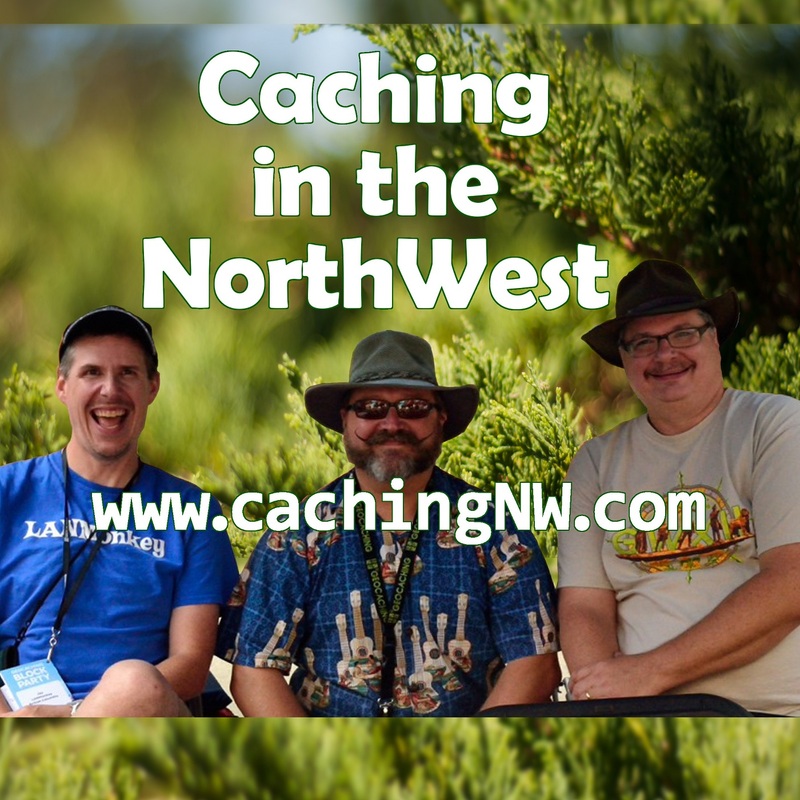 The Caching in the NW Podcast, the only Podcast dedicated to Geocaching in the Pacific Northwest, is streamed live on Thursdays at 9:00 PM Pacific Standard Time, hosted by The Bad Cop, along with Witz End and LANMonkey. You can hear the show at their website, watch the audio version on their YouTube channel, or find them on Facebook or Google+. 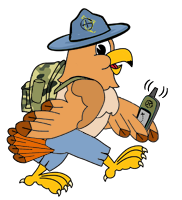 The OpenCaching NA 5th Anniversary contest!